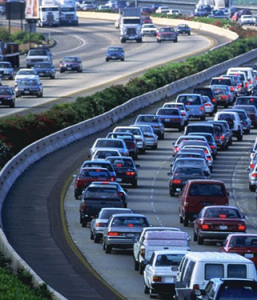 This course provides an overview of straight truck defensive driving practices, outlining the conditions that affect every driving situation, the factors contributing to collisions, and the fundamental rules of defensive driving. Topics include speed and space management, intersections, turning, lane changes, backing up, and dealing with adverse conditions. EQUIVALENT The individual topics of this course are also available in standalone format for refresher or post-incident usage. 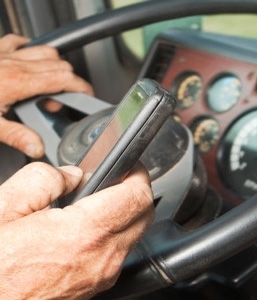 This course provides an overview of tractor-trailer defensive driving practices, outlining the conditions that affect every driving situation, the factors contributing to collisions, and the fundamental rules of defensive driving. Topics include speed and space management, intersections, turning, lane changes, backing up, and dealing with adverse conditions. 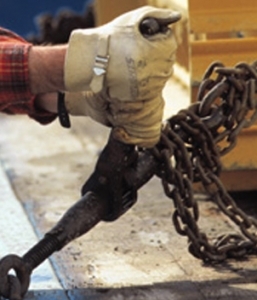 This course provides an overview of the basic cargo securement principles covered by the North American Cargo Securement Standard (Canadian NSC Standard 10 and 49 CFR 393.100 & 393.136), and is based on Techni-Com's Practical Cargo Securement manual. This module focuses specifically on flatbed applications. This course provides an overview of the basic cargo securement principles covered by the North American Cargo Securement Standard (Canadian NSC Standard 10 and 49 CFR 393.100 & 393.136), and is based on Techni-Com's Practical Cargo Securement manual. 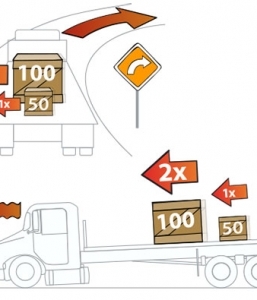 This module focuses specifically on cargo van applications. This course covers the Regulations for Hours of Service in both Canada and the United States. An outline of the regulations is provided along with a detailed examination of the correct procedure for filling out daily logs, including sleeper berth and other exceptions. Examples for both Canada and the United States are used throughout the course, along with comparison charts to highlight the differences between the two countries. 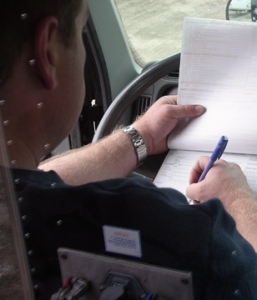 The importance of pre-trip planning and inspection is also discussed. 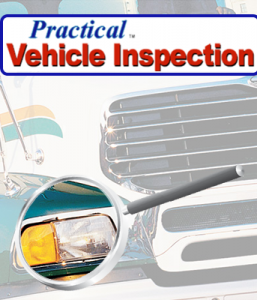 Based on Techni-Com’s Practical Vehicle Inspection handbook, this course teaches drivers how to apply the rules, complete inspection reports and report defects in compliance with the National Safety Code, Standard 13. It utilizes the Ontario Trucking Association’s versions of Schedule 1 and Vehicle Inspection Reports.